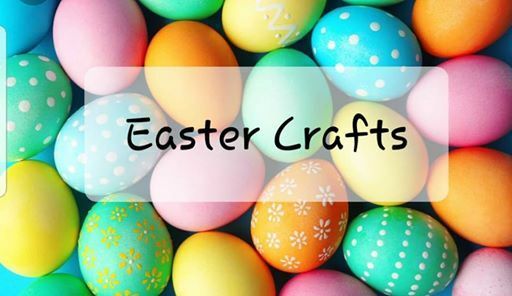 Come and join Doodle & Splat for FREE Easter Crafts at Kingsgate Shopping Centre on Wed 10th & Thur 11th April from 10am to 4pm each day. These are drop in sessions so no booking required. 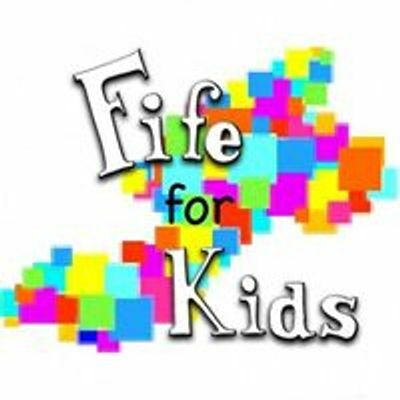 Suitable for children from 1yr to 15yrs.. 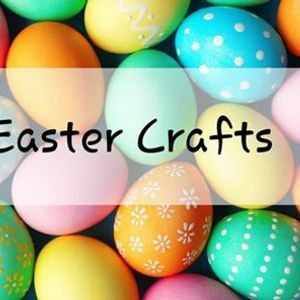 There will be different Easter crafts both days to keep children busy!